Instagram Comments, Growth and Powerlikes made easy for busy coaches, consultants, service providers, personal users and basically anyone who wants Real, Active, Niche Targeted Followers. Increased Conversions, More Leads & Sales. And stop worrying about the growth of your Instagram Account ever again. Profit from our expertise and use your time smarter for your business growth! We’ll be using our network of over 50 million followers combined to help boost your pictures right into the Instagram explore page. This will max happen three times a day at any given time. 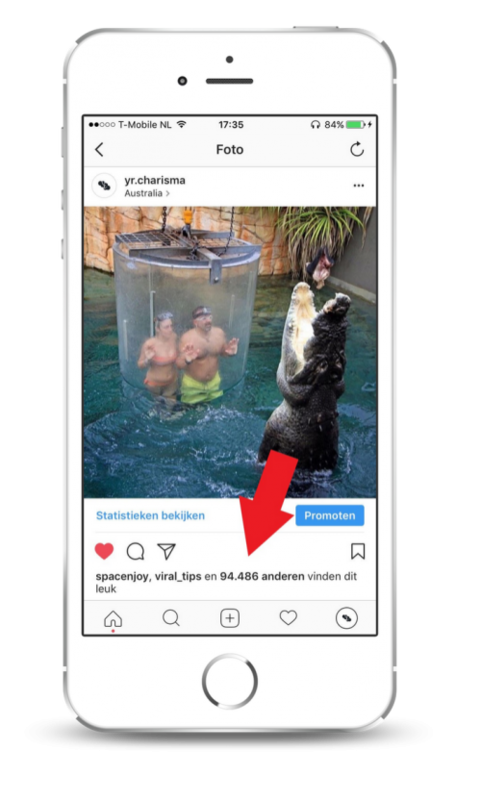 The accounts commenting on your account will vary from 0 to 500.000 and will comment on your latest picture within 30 minutes after your picture get’s uploaded. 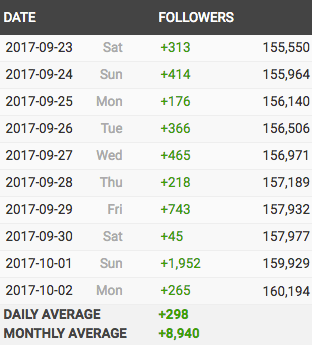 Depending on which plan you have chosen, you will receive comments from accounts with a higher number of followers. These accounts have a wider reach and therefore increase the impact of your posts. That is still not enough for you? Then you might be interested in our Powerplan, where you will also receive Powerlikes next to Powercomments. Not sure where to start? Sign up for our Rookie plan today. Our Powercomment plans for every kind of business. You are just starting out and would like to try the Powercomment service? Then this is just the right plan for you to get started today. What´s included in this plan? You are interested in receiving special comments from high profile accounts? Get started with this plan and receive them today. You are interested in high profile comments together with our prestigious powerlikes? The CEO plan will make dreams come true for you. Instagrams most popular and trending content always appears on the explore page. Displaying your pictures there will get you the most followers possible. Within a short amount of time, your account will evolve an enourmous outreach. When users comment on a post, a notification will show in their followers feed. If accounts from our network of millions comment on your uploads, this creates the best opportunity to gain viral reach with your content. This is the reason we’ve been able to reach the explore page multiple times within a short amount of time. It doesn´t matter if you have 1000 or 100.000 followers, Instagram Powercomments is one of the most powerful tools to receive quality-comments from 100s of big influencers and increase your accounts attention. You can say im very satisfied with the services. You also get a tailored training on turning your social media into a fulltime business by monetizing your accounts step by step. Its an absolute no brainer, give Charisma a try and within no time, you will not only see your page explode, but your bank account with it. Your Charisma's services are beyond my expectation! If you plan on growing your social media in ANY facet, they're the best to proceed. - Top notch results within a faster timeframe than I could have ever anticipated and the quality is stellar! I'm never going back! Hello guys, thank you for your service, the results are amazing! (Both Engagement & Growth). Can't wait to see more! Also I would like to thank you for your cooperation, because the customer service is one of the most important things for me and my business! Hope we will continue our cooperation in this way! 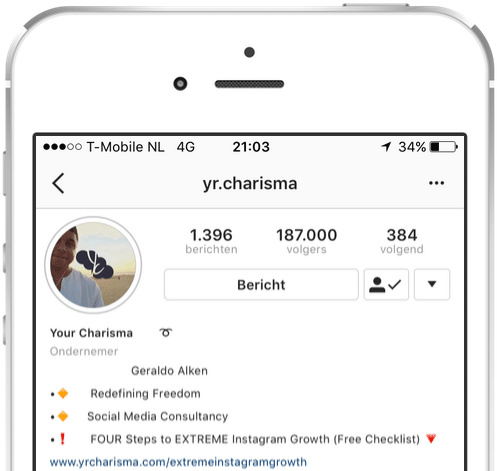 Instagram Growth & Powergroups made easy for busy coaches, consultants, service providers, personal users and basically anyone who wants Real, Active, Niche Targeted Followers. Increased Conversions, More Leads & Sales. Still not sure which plan is the right one for your business? Drop us a message and we will be happy to help you!